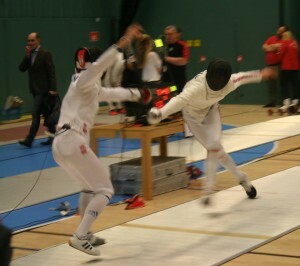 James Russell went to Bonn last weekend, as part of a 15 boy BG team, to fight the European Cadet U17 epee round there. James was one of only two GB boys to make it into the last 32, finishing 26th out of 240 entrants. 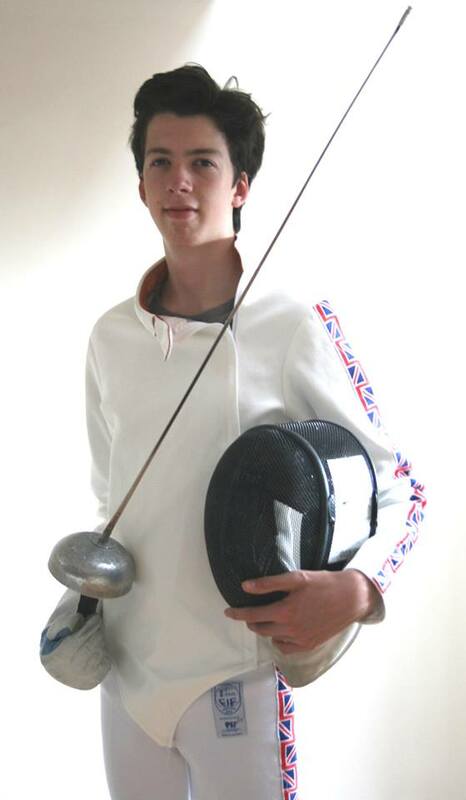 On the new ranking list released today James is now the #1 U17 Cadet epeeist in GB!